NWP Books: Vertical Church: What Every Heart Longs for. What Every Church Can Be. Though exceptions do exist, the reality is that church in America is failing one life at a time. Somewhere between pathetically predictable and shamefully entertaining, sadly sentimental and rarely authentic, church has become worst of all ... godless. 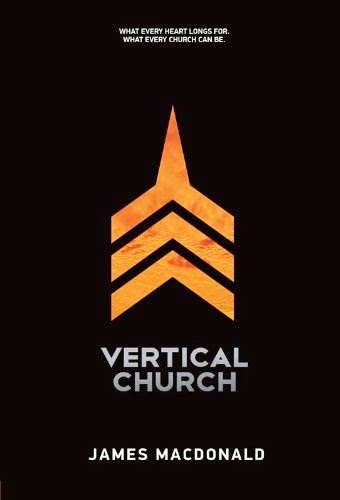 If you want to experience God as you never have before and witness His hand at work, if you want to wake up to the first thought, “Thank God it’s Sunday,” if you’re ready to feel your heart beat faster as you drive to your place of worship ... then devour and digest the lessons of Vertical Church.